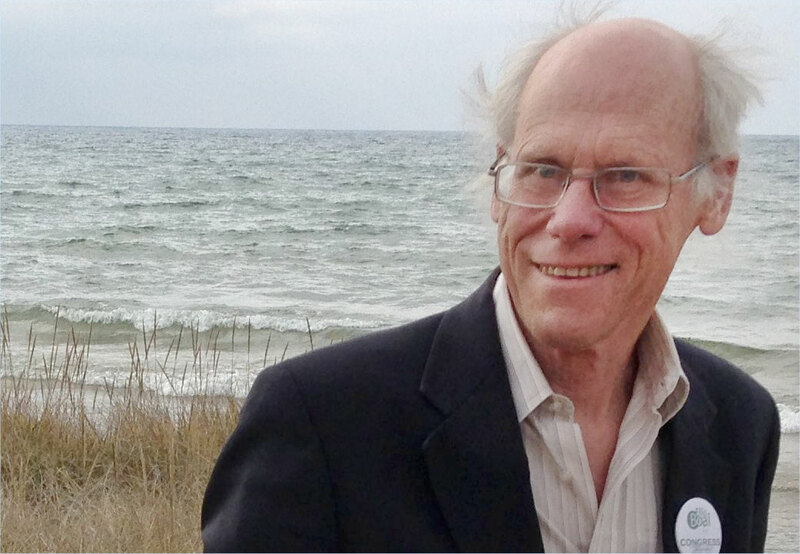 ESCANABA – This is the fourth time that Ellis Boal is running for Congress. As a member of the Green Party, he knows his candidacy is a long shot but he says it is still important to run. There are two issues important to Boal — global warming and the strife in Syria. The Green New Deal he is promoting would require the country to operate on alternative energy by 2050. He said it would be a major economic boon in Michigan. “This would create, in the state of Michigan, 40-year jobs, construction jobs, 89,250, and operations jobs 58,810. And when I say ‘create,’ I mean net of the fossil fuel jobs that would be lost,” Boal said. Two trips to Palestine gave Boal an interest in international politics. He is concerned that Hillary Clinton’s call for a no fly zone in Syria would start a war. “The chairperson of the Joint Chiefs of Staff, the top military guy in the whole United States, a Marine general, he told a Senate committee in September that a no fly zone in Syria means war with Russia and Syria. Russia is a nuclear armed advisory. So, Hillary is talking about entering a nuclear war,” said Boal. He has been campaigning by attending forums throughout the 1st Congressional District and promoting his website ellisboal.org. He stays where he can and because of the vast size of the district Boal often travels hundreds of miles to go from one forum to another. He knows he is a long shot but says he always holds hope that someday an alternative party will have a chance to win. Share the post "Boal campaigns for Congress with the Green Party"